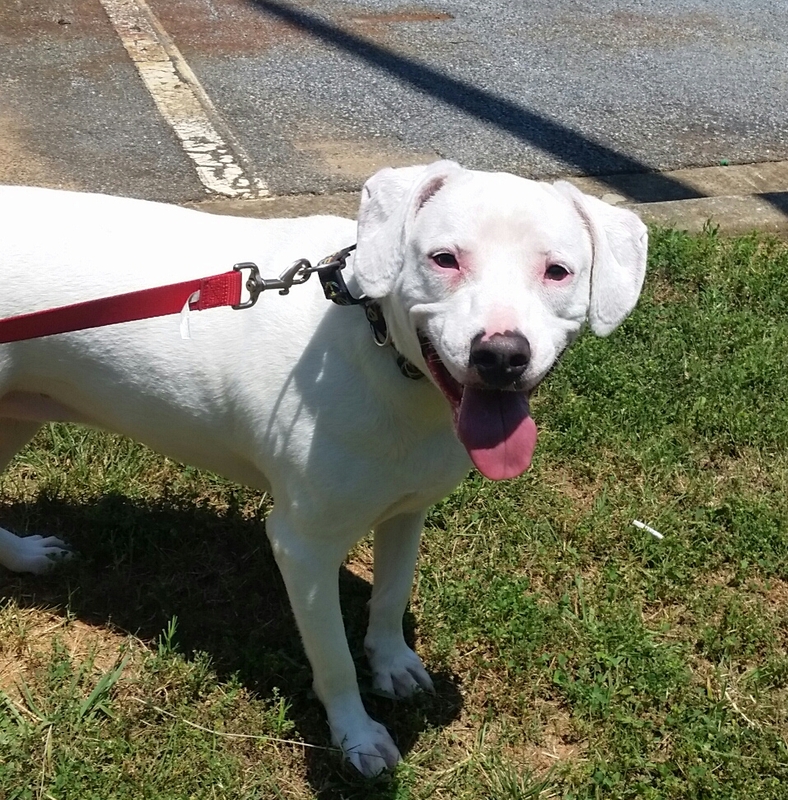 Polly is a sweet energetic girl who is about 3 years old and 55 pounds. 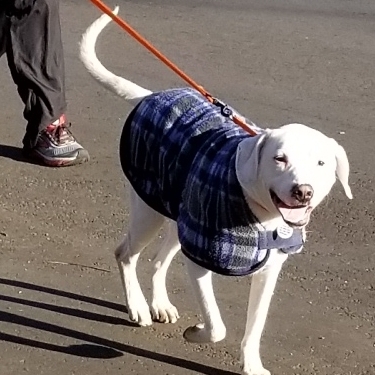 She is deaf and was adopted as a puppy. She is crate trained and house broken. 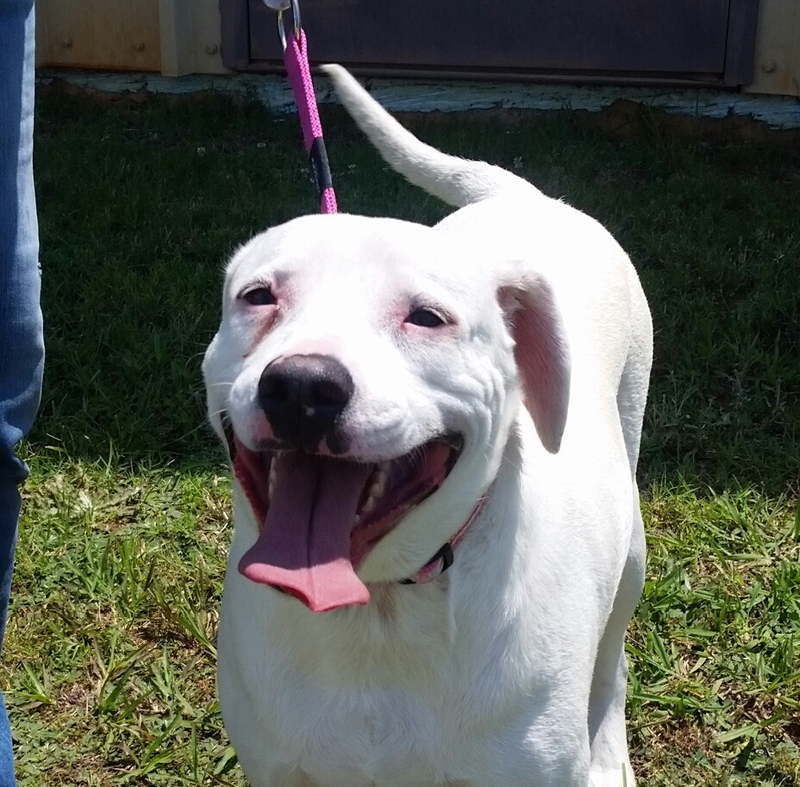 She needs a home with a safe fence and children who can understand that she can't hear them. She knows many signs and is eager to learn! 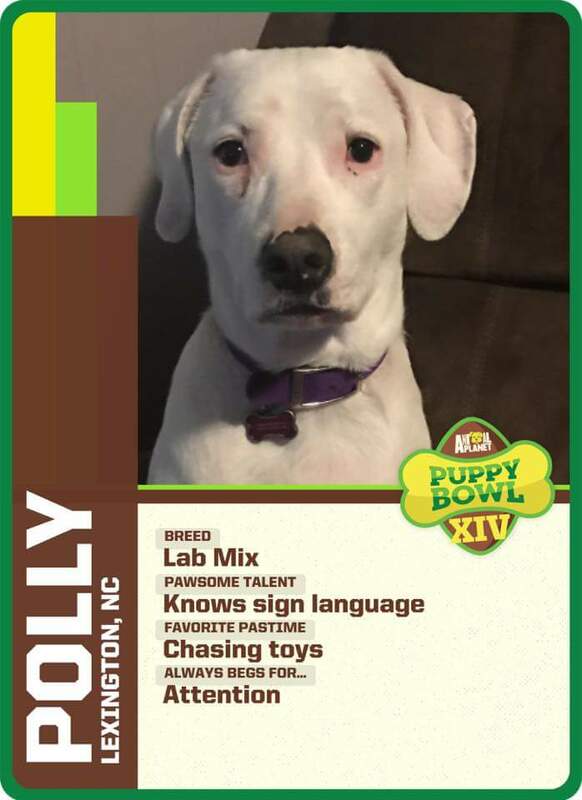 Polly is very loveable and a very smart girl. ~Adoption donation $200. All vetting is up to date. Microchipped and spayed. Also on flea/tick and heartworm preventative. Visit www.ruffloverescue.com/adopt to make this pup a member of your family. 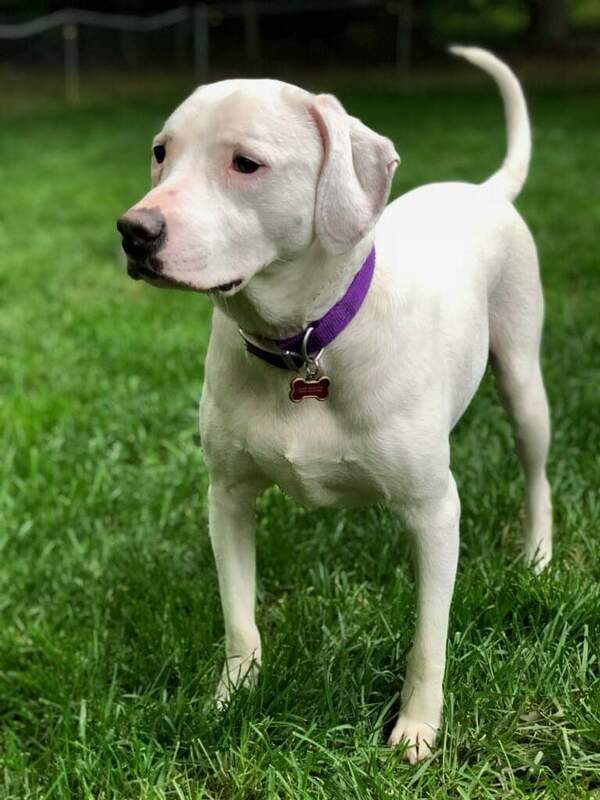 Interested in adopting Polly? We have a fairly simple adoption process that starts with an adoption application. Submit an application to adopt Polly.